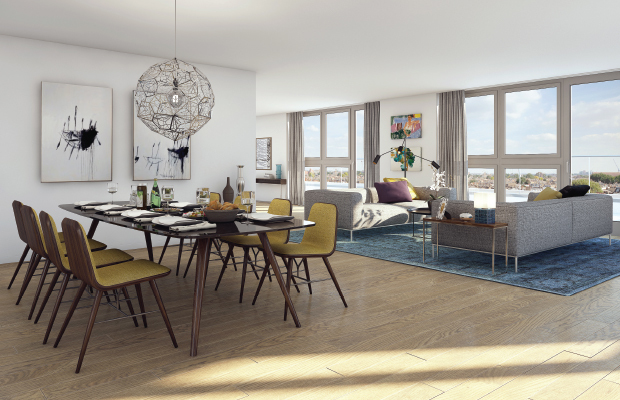 A stylish collection of apartments and penthouses in the heart of vibrant Hammersmith, just 15 minutes from central London. 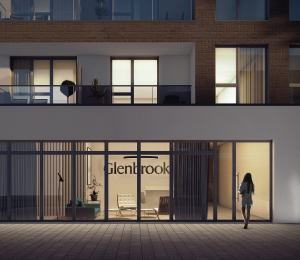 Glenbrook’s 52 apartments and penthouses are thoughtfully designed using the finest materials, fixtures and fittings. These generously proportioned spaces offer the best of London living and create an ideal environment for relaxing and entertaining. 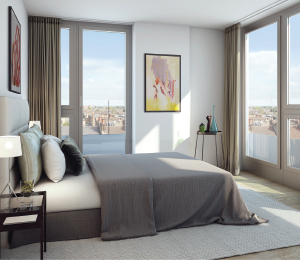 The development is located in Hammersmith, a dynamic neighbourhood with a real sense of community and a thriving business centre. Glenbrook is only a 6-minute walk to Hammersmith Underground stations, offering easy access to central London. 1, 2 and 3 bedroom apartments and penthouses designed with comfort, light and space in mind. 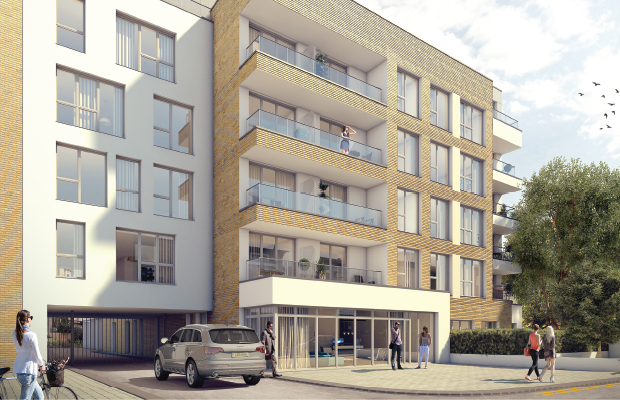 The development utilises a communal landscaped roof terrace and dedicated concierge service. Bespoke contemporary open-plan spaces using the finest materials, fixtures and fittings including heated engineered oak flooring and Villeroy & Boch sanitary ware. Hammersmith can be as vibrant or relaxed as you want it to be with it’s riverside walks and extensive range of restaurants, cafés and pubs. A short walk to Hammersmith Underground Station provides easy access to central London.